While shopping at one of my local NYC beer stores (Flair Beverage) a couple of years ago I was surprised to find this baltic porter from Poland (I’d never tried a Polish non-macro lager beer). However, after enjoying it that time it disappeared from store shelves until recently when it reappeared and I picked a couple of bottles up to see if it would be as good as I remembered it being. Craft Beer 101: Baltic Porters are typically strong, sweet and bottom-fermented. They lack the powerful roast of an imperial stout, but have an intense malt character, big dark fruit flavors, and moderate to strong alcohol. 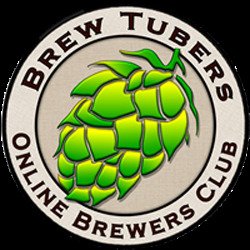 Though they are typically lagers, there are a handful of top-fermented examples. (via RateBeer). From my experience examples of this style range from light to all the way to full bodied, so it’s important to take a few sips before making any conclusions. In other words, even lighter bodied examples can have a complex flavor profile. Black Boss Porter poured black as its name states, but it was not as viscous as or opaque as other Baltic porters that I’ve tried. As with many dark beers there were lots of dark red hues around edges of the beer when I held it up to the light. Moderate carbonation was visibly rising up glass and formed a 2.5 finger tan head which dissipated somewhat quickly, but left some nice lacing on my glass (snifter). Aromas of dark chocolate, cocoa, dark cherries, and fresh raisins let me know that the beer would be on the sweeter side and lack the roasty quality present in American porters and stouts. 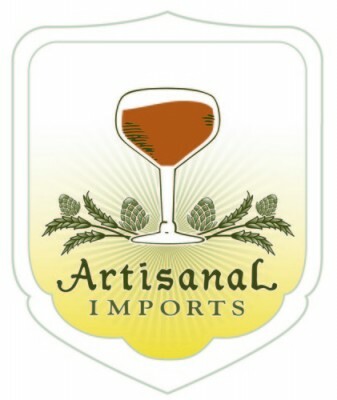 On the palate a touch roasted malt surfaced and combined with chocolate an fresh dark cherry at mid palate along with semi sweet chocolate, roasty astringency, and some dark fruit linger in the finish. As the beer got closer to room temperature I picked up hints of molasses and tobacco, which added a touch of complexity to this simple yet flavorful Baltic porter. At times the darker malt character reminded me of a schwarzbier, however the higher ABV of this beer brought out additional fruit esters which are common in this beer style. 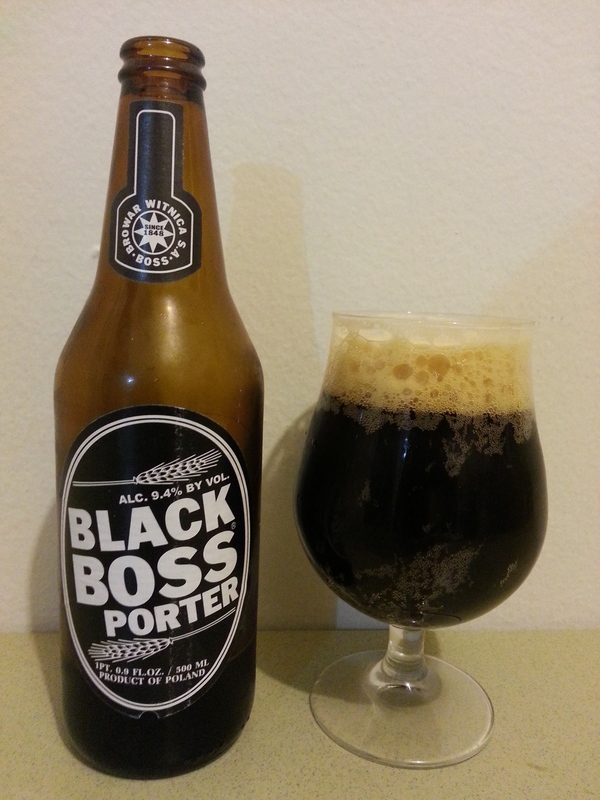 This entry was posted in Beer Reviews and tagged baltic porter, beer reviews, Black Boss Porter, BOSS Browar Witnica S.A., craft beer, Polish craft beer, ratebeer. Bookmark the permalink.